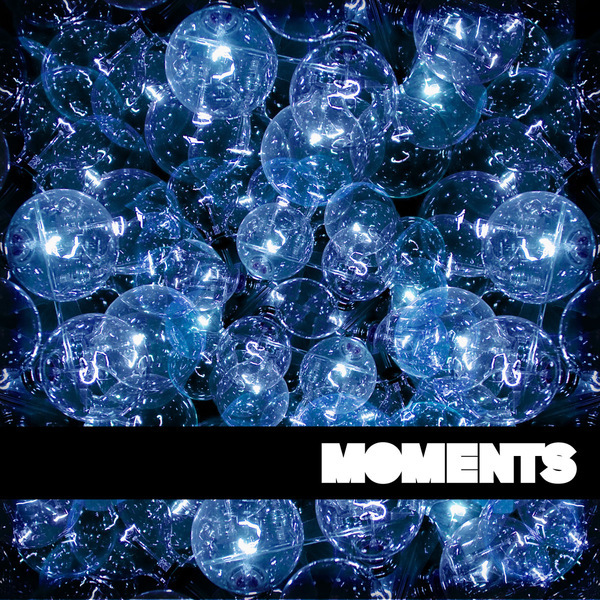 "The tracks on Moments are intricately crafted with painstaking care and attention to detail -- a careful mix of analog and digital sounds elevated by imaginative samples and the insight of a classically trained musician. The result is a blend of timeless warmth and future beats that is as easily adaptable to introspective time with one's headphones as it is to group mania on a mobbed dance floor. With tracks already getting played by the likes of Flying Lotus, Mary Anne Hobbs, Samiyam, Megasoid, devonwho, Eliot Lipp, Mux Mool and more, this is sure to be one of premier releases for 2010..."